An essential oenotechnical stage: we do this for you with services that combine flow performance, high reliability, filtration quality and preservation of the wine (negligible warming, guaranteed neutrality, perfect management of dissolved oxygen…). The precision of our many membrane-based processes means we can meet your requirements regarding the aromatic potential of your wines, sweetness, acidity, concentration, alcohol content… Whatever the quantity being treated, there is no loss of organoleptic profile and no oxygen is introduced. Our services – precisely targeted according to each challenge (tartaric stabilisation, microbiological treatment, acidification), performed under HACCP and inspected by an independent laboratory – respect the organoleptic characteristics of your wines. Using patented technologies, our services give you decisive control over oxygenation (via controlled inputs) and deoxygenation, to help in preserving your juice, matrix-based ageing of your wines, and managing your vats in the winery. 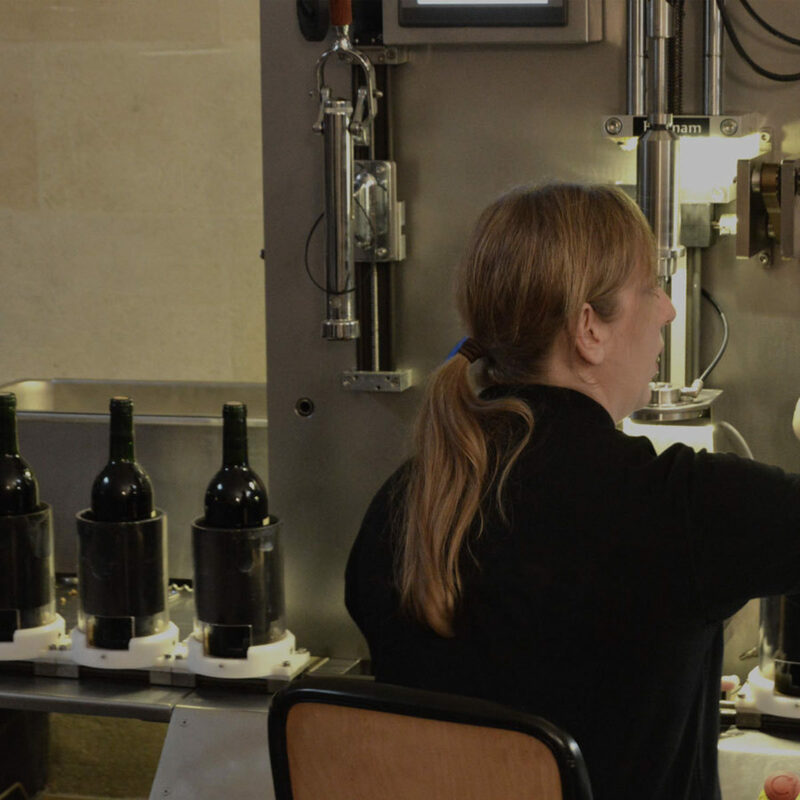 For each bottling project, we offer a bespoke service: dedicated team, high-performing equipment, control parameters, innovation and an oenological approach that respects your wines courtesy of our stringent quality/hygiene procedures and our control over oxygen. 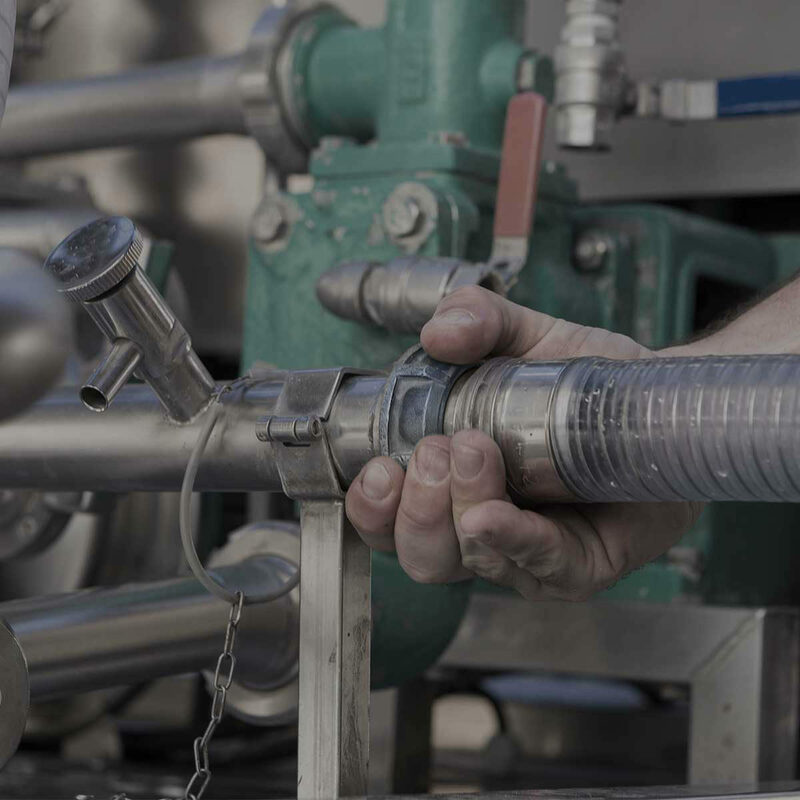 Complete control over the risk of oxygen dissolution to ensure bespoke services as per your requirements (maintenance, compliance, inventory management, marketing…). We can also offer an exclusive intervention on wines suitable for ageing, to extend their life. Our metrologists advise you on all your vats (oak, concrete, stainless steel, polyester fibres…). 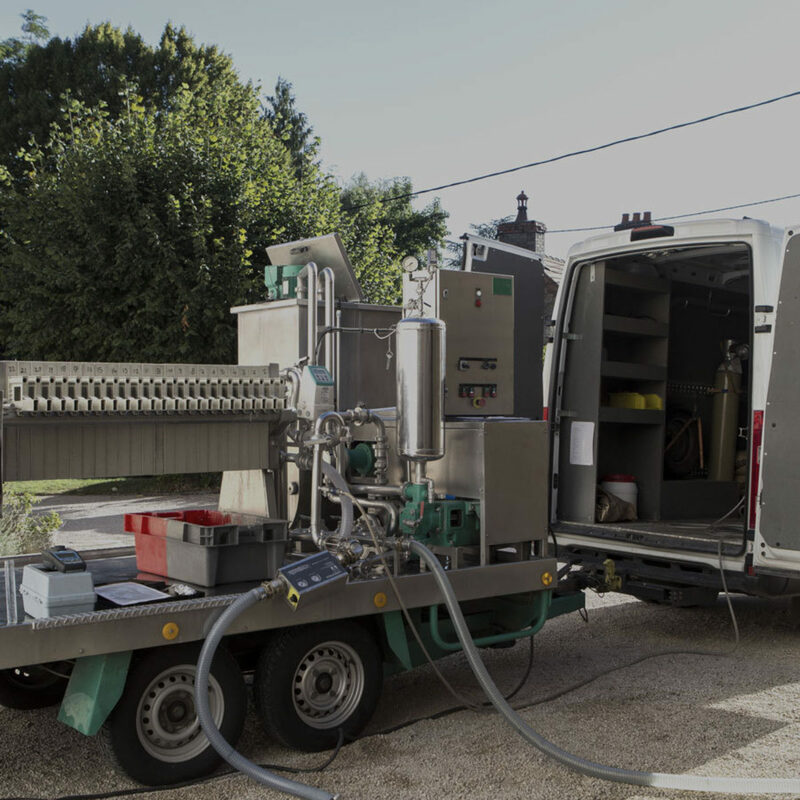 Our services, based on specific technical and regulatory expertise, provide you with the assistance and solutions you need for optimum management of your vineyard and winery wastewaters and for compliant, safe treatment of them.